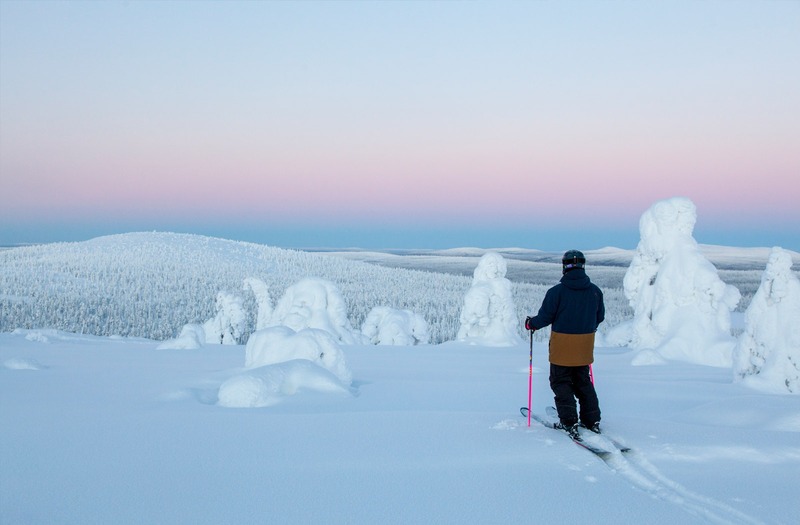 People have been skiing in Salla since the Stone Age. 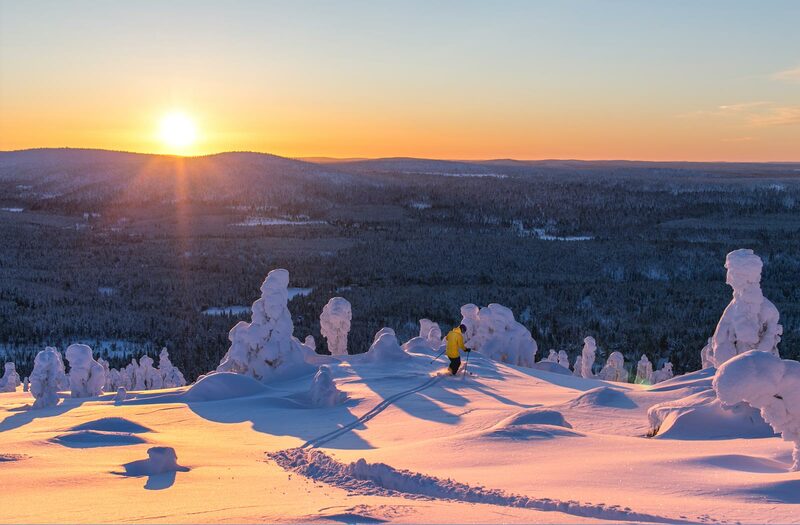 The evidence is clear, as the world’s oldest ski was found from here. 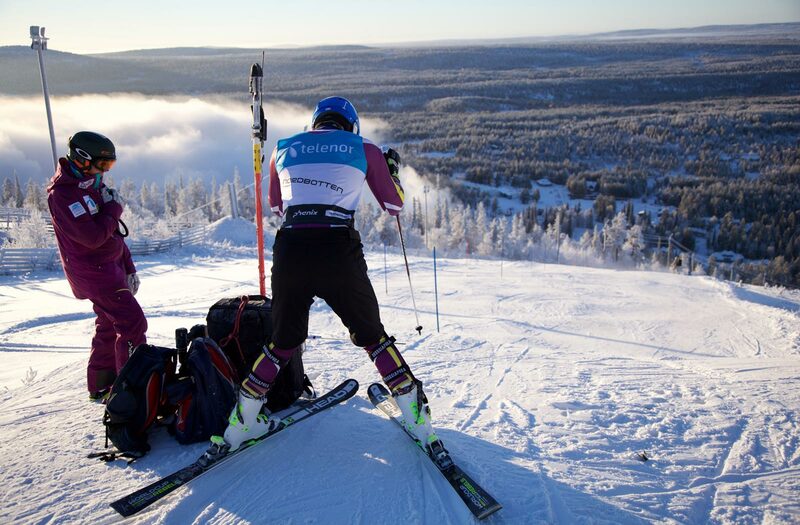 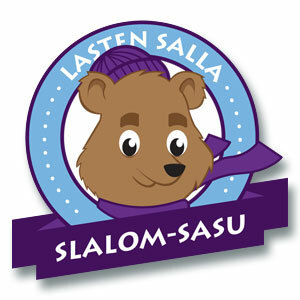 Back in 1937, Salla was given the honour of being Finland’s very first venue for the downhill and slalom competitions. 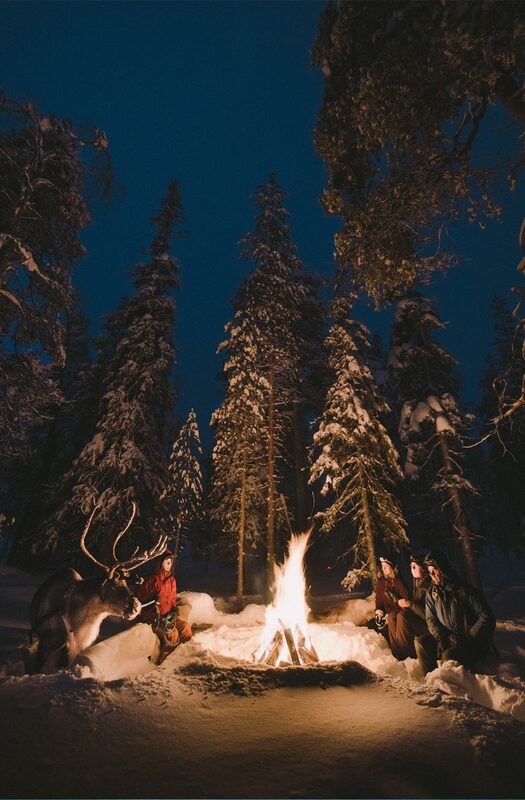 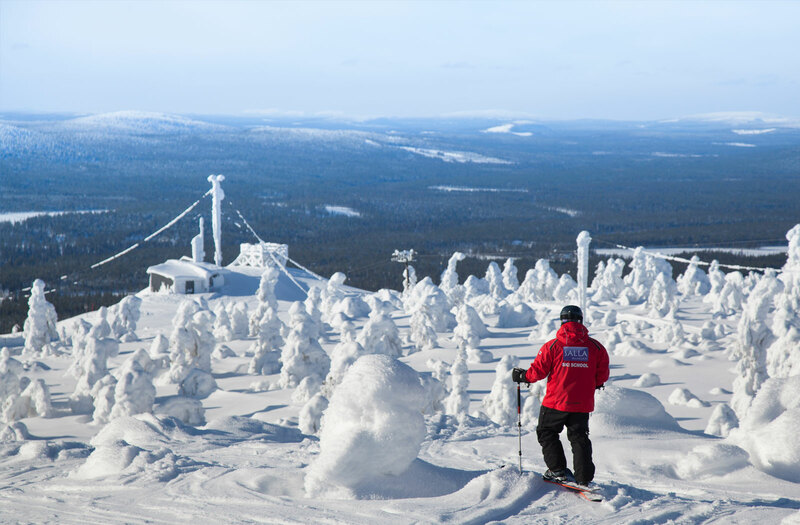 The traditions of snow play are still seen on the Salla ski slopes today – in a historically spectacular setting. 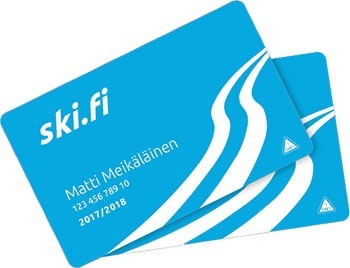 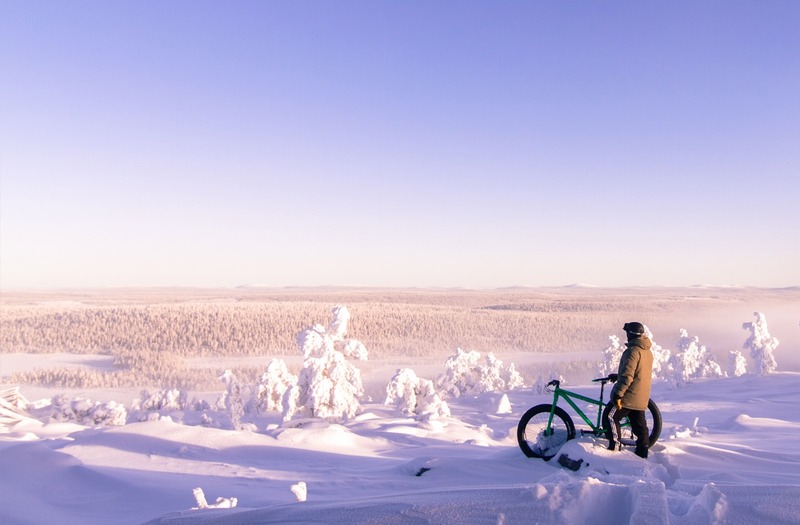 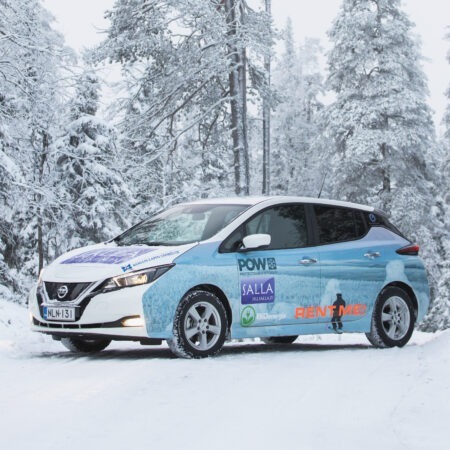 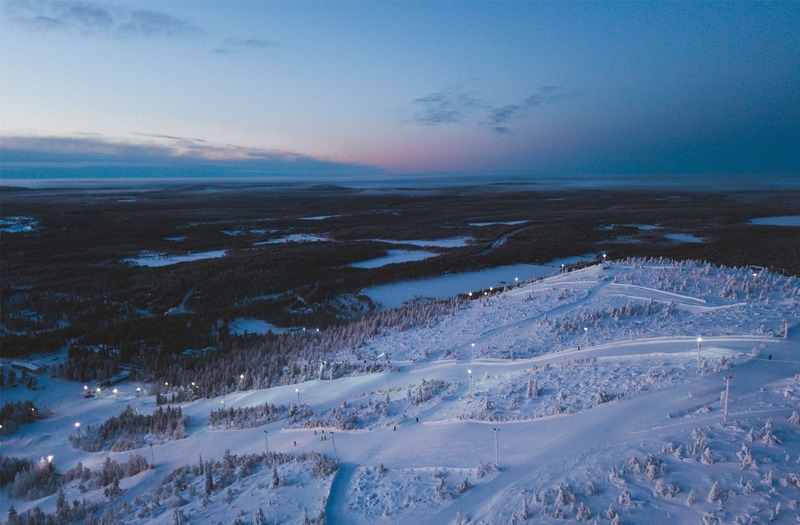 Salla Ski Resort slopes offer suitable challenges to everyone from “little helmets” to skiing enthusiasts and from the snowboarding park to off-piste powder trails. 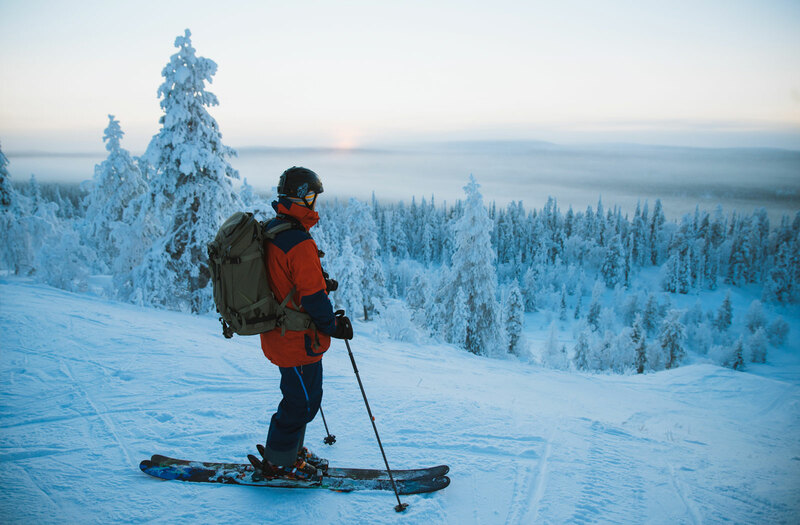 In Salla, instead of waiting for the ski lift, you can fully concentrate on carving the peak condition pistes. 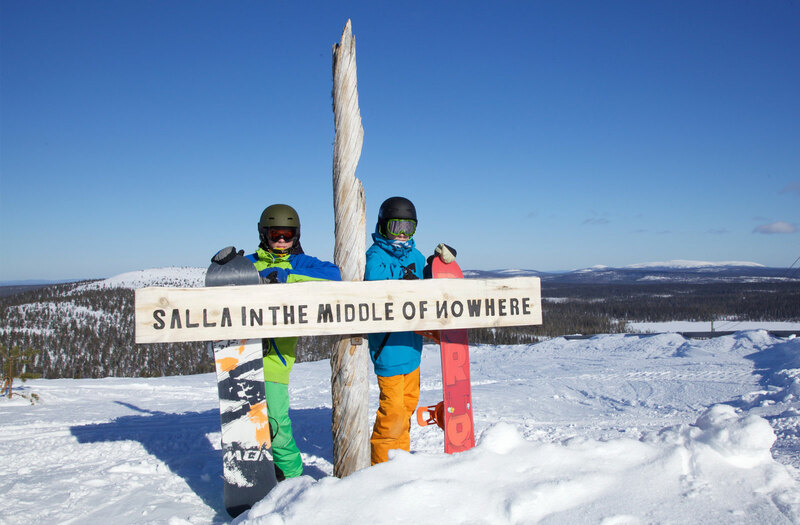 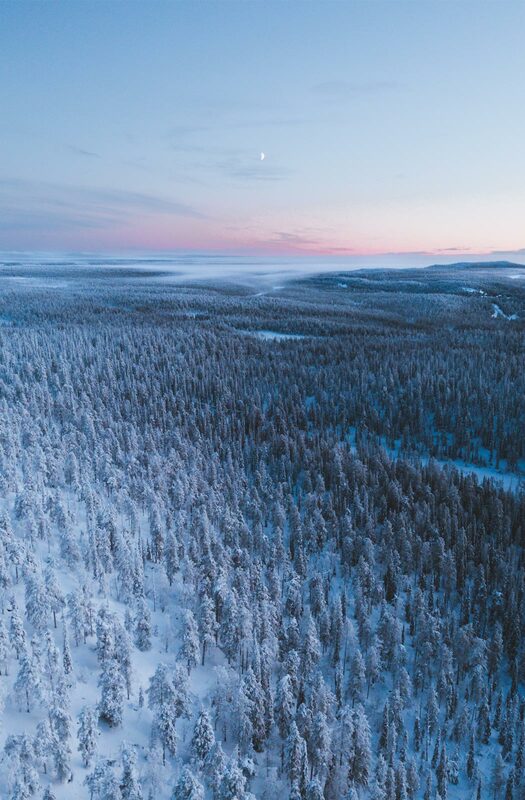 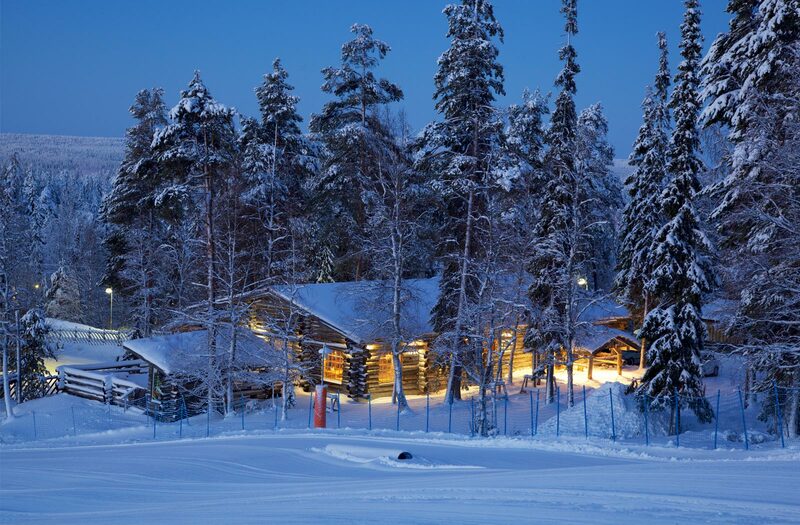 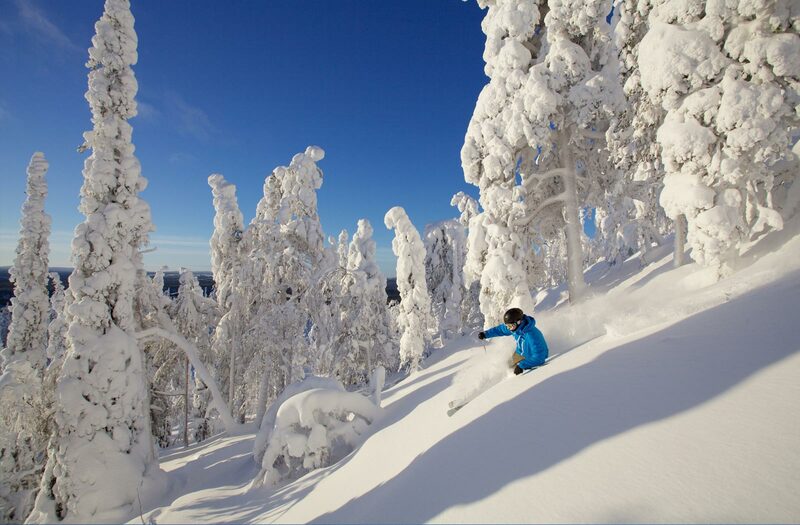 Come and experience the snowy slopes of the wilderness at Salla Ski Resort! 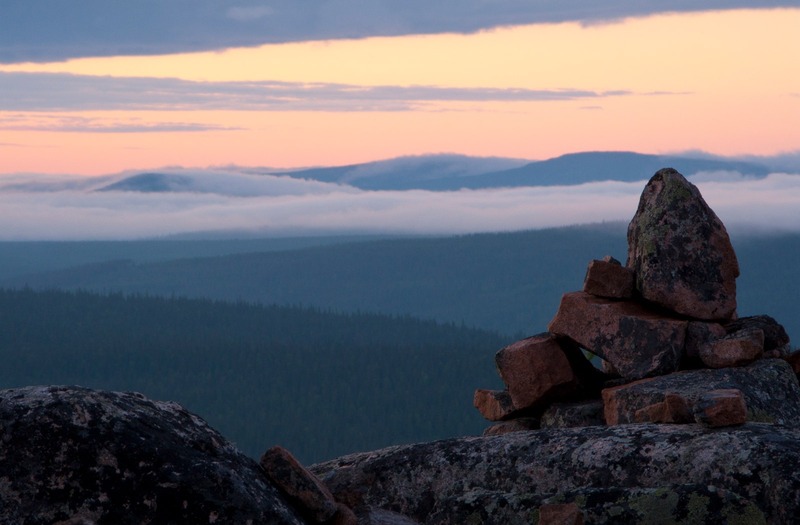 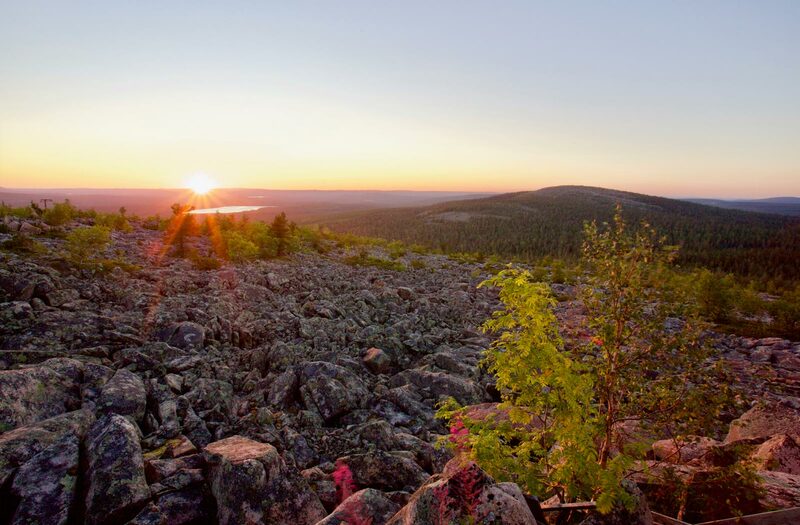 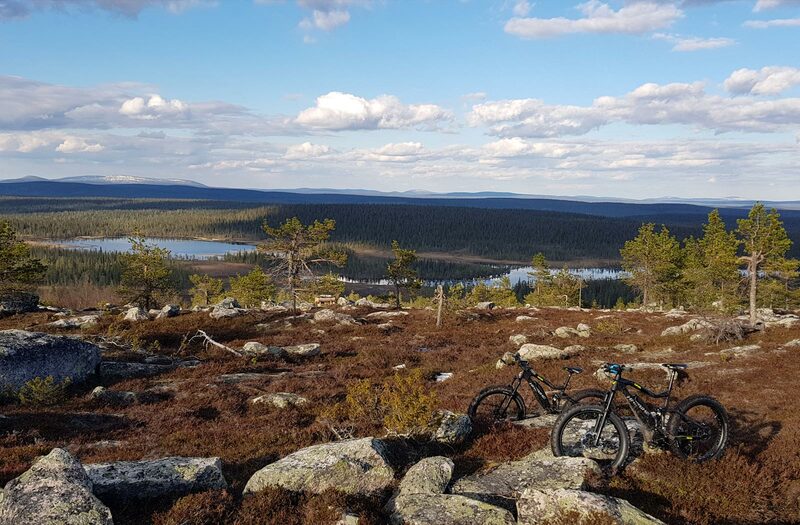 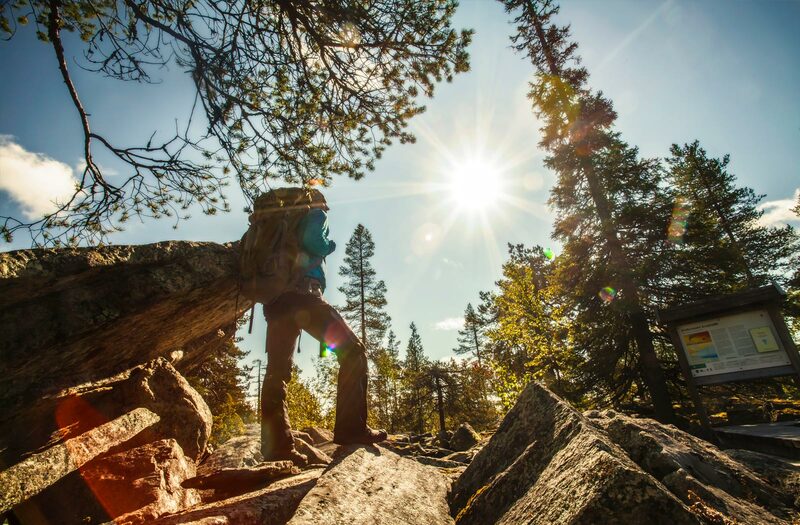 The uniqueness of Salla is best experienced when you find your way to the top of a fell. 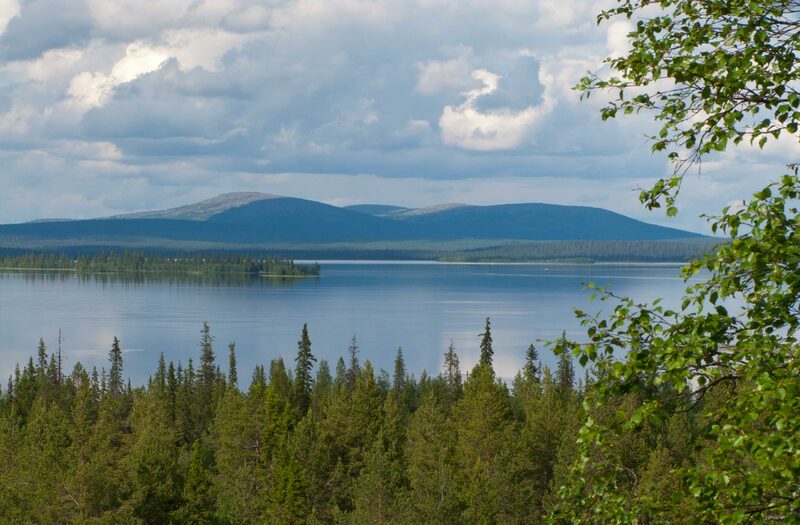 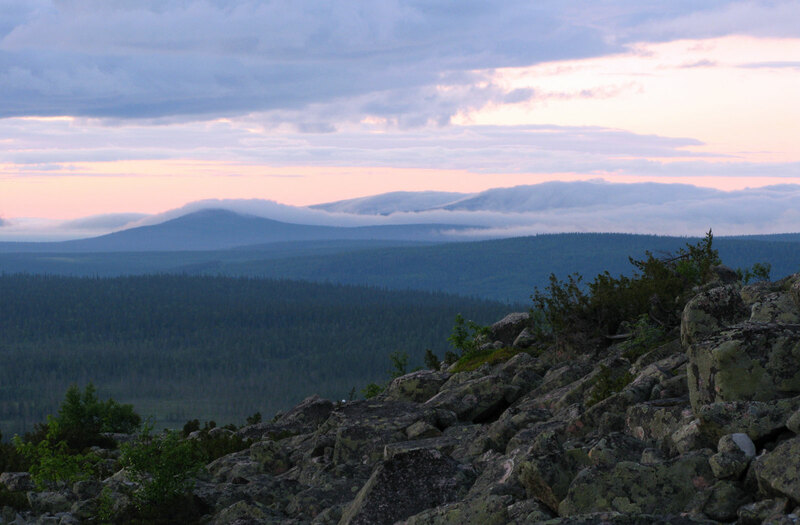 The incredible scenery and fell nature open up in front of you, with a view stretching all the way to Russia. 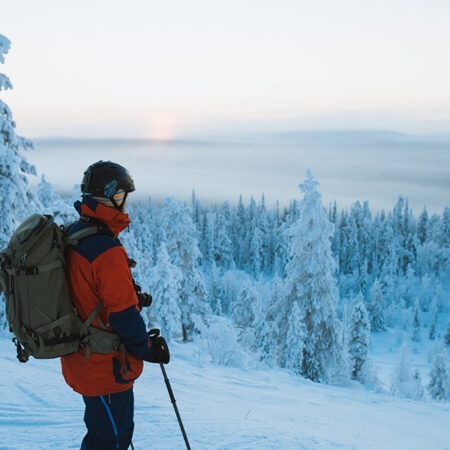 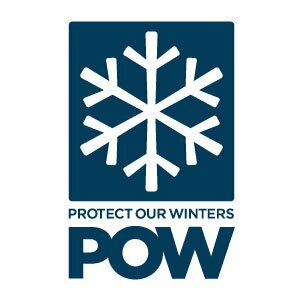 On top of the fell, within your grasp, you will find the main element – our well-groomed network of slopes with various alternatives for beginners and experienced skiers alike. 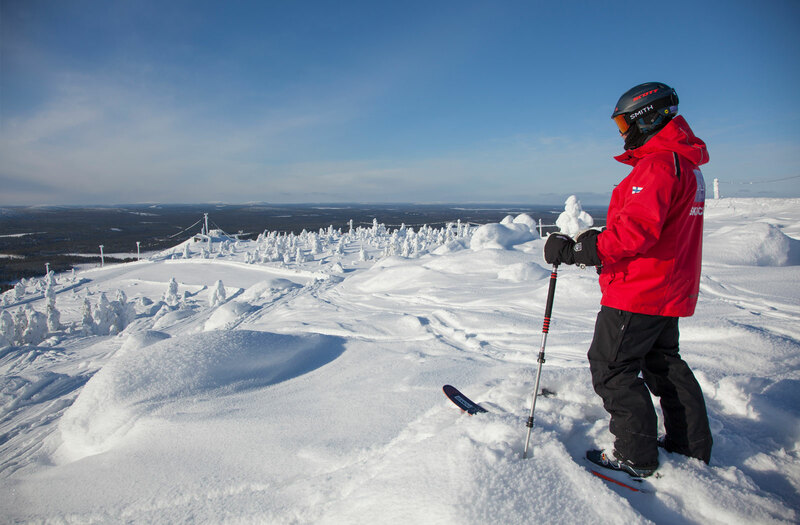 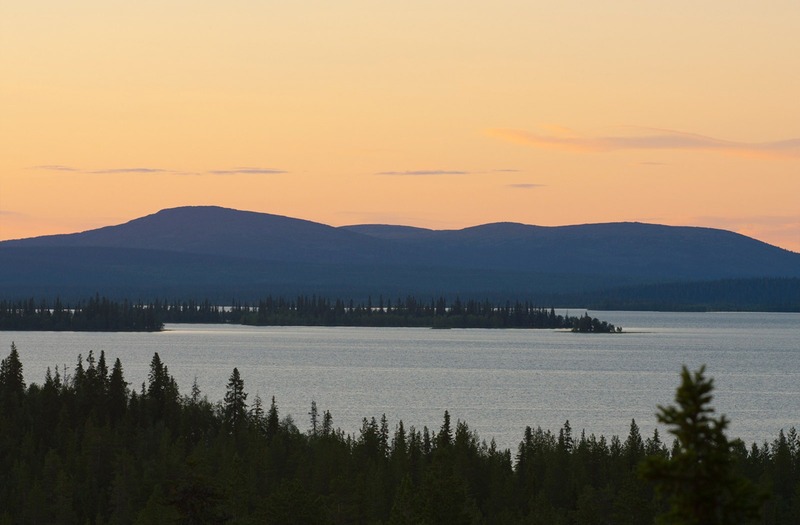 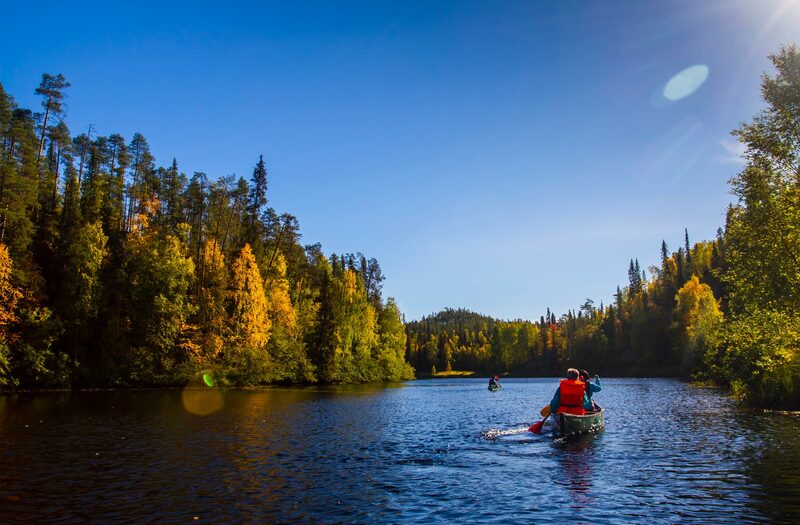 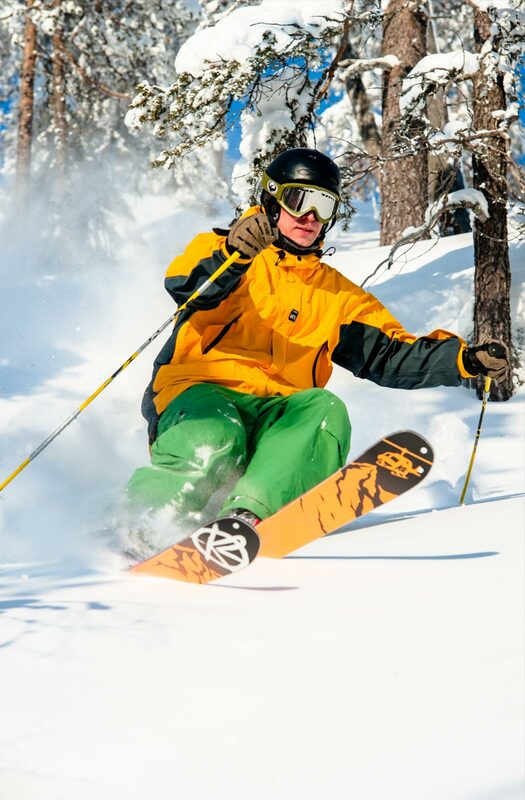 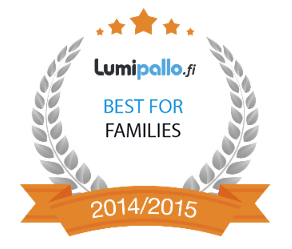 Salla Ski Resort is a compactly sized package with enough variety for everyone. 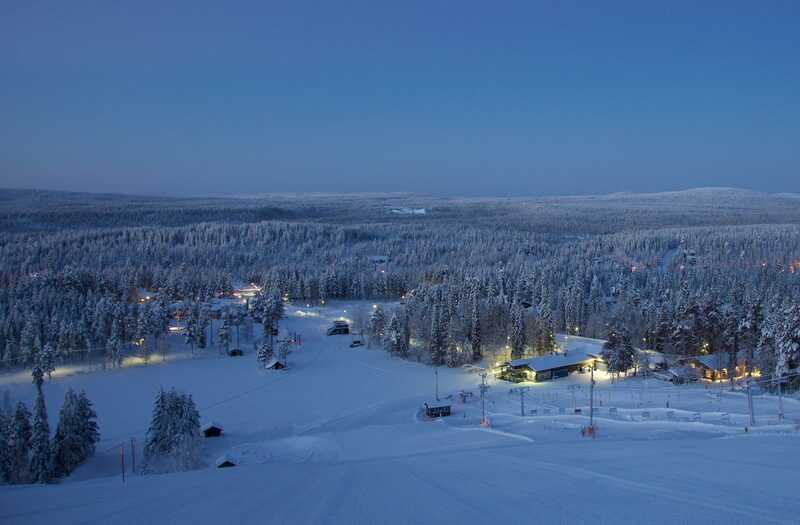 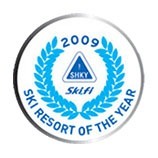 Family slope for beginners and children is located safely at the base of the Front piste, in the immediate vicinity of the Keloravintola Restaurant. 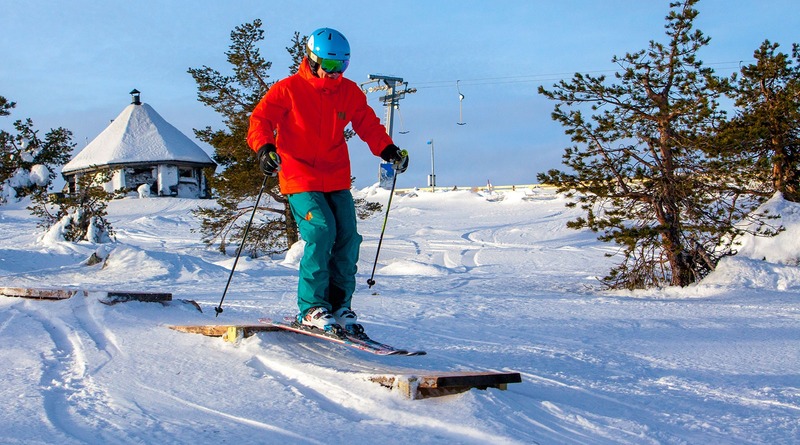 Families, snowboarders and New School skiers enjoy blue runs on the eastern side of the fell and the red ones on the front side, as well as the Snow Park . 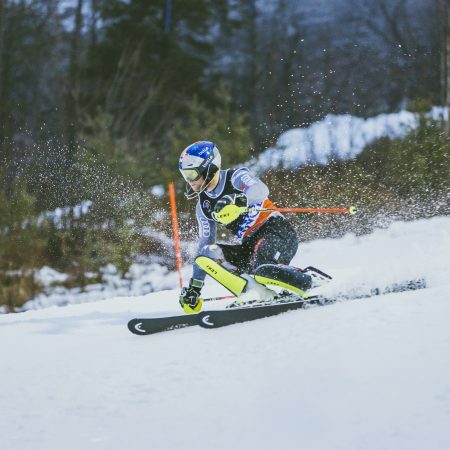 For more proficient skiers, there are plenty of runs on the back of the fell as well as the FIS competition slalom slope, challenging enough to serve as a practice ground for world class alpine skiing teams. 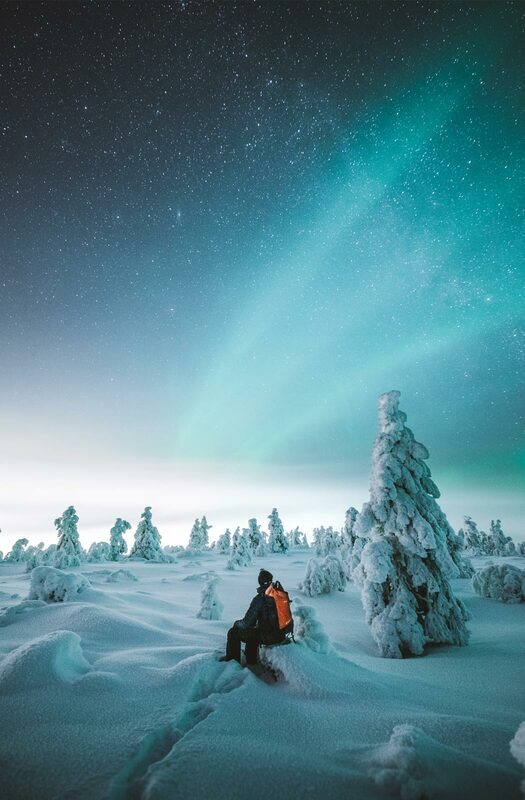 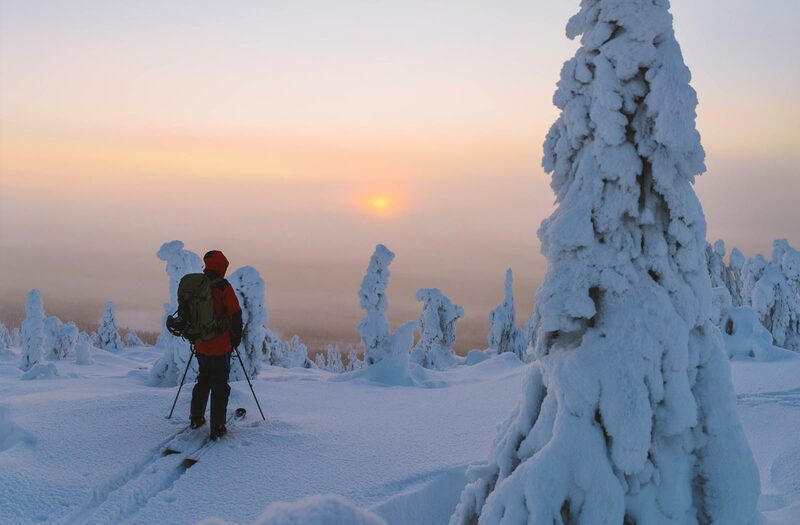 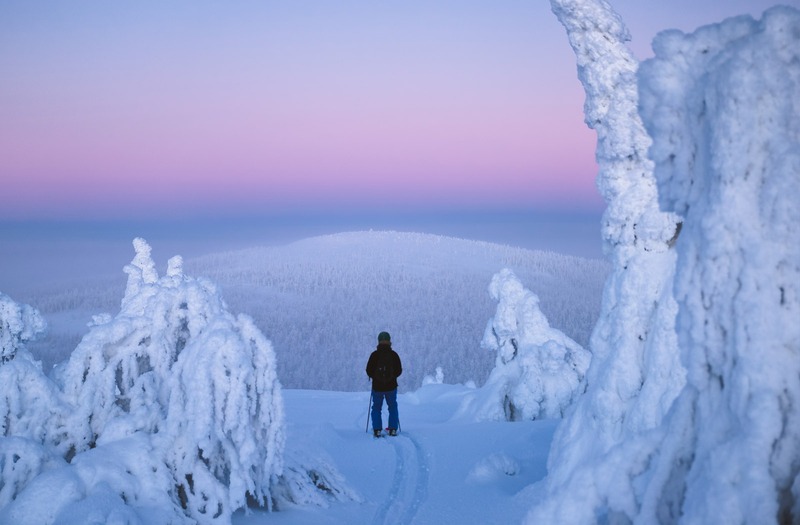 Salla’s cross-country skiing trails covering a total of 160 kilometres, 43 kilometres of which are illuminated. 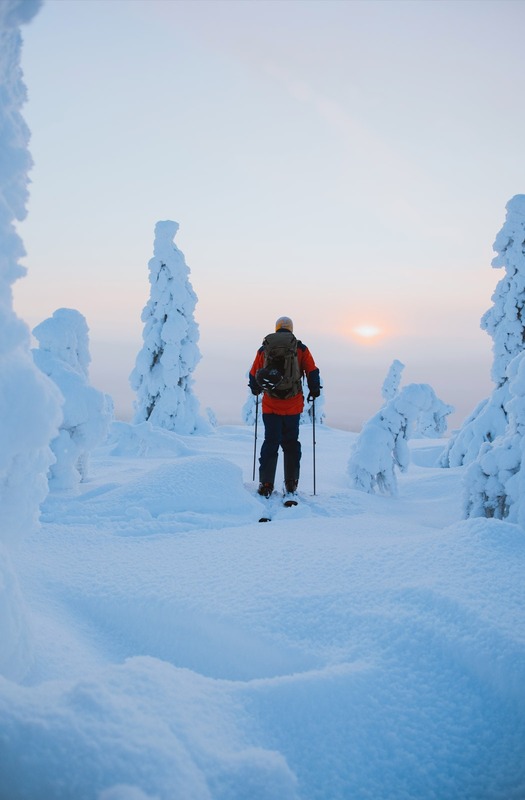 All ski trails, apart from the hiking trails, are 6—8 metres wide, two-way, and maintained with modern ski trail machinery. 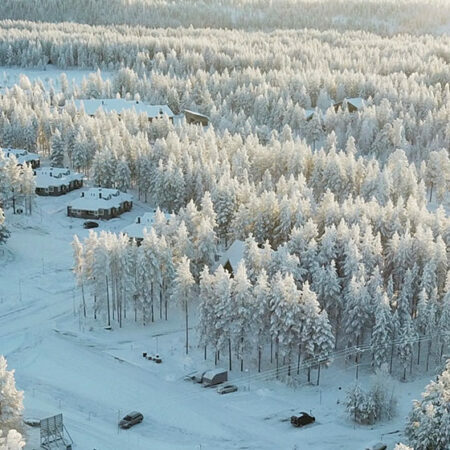 The eastern slope (5.2) has a speed check point. 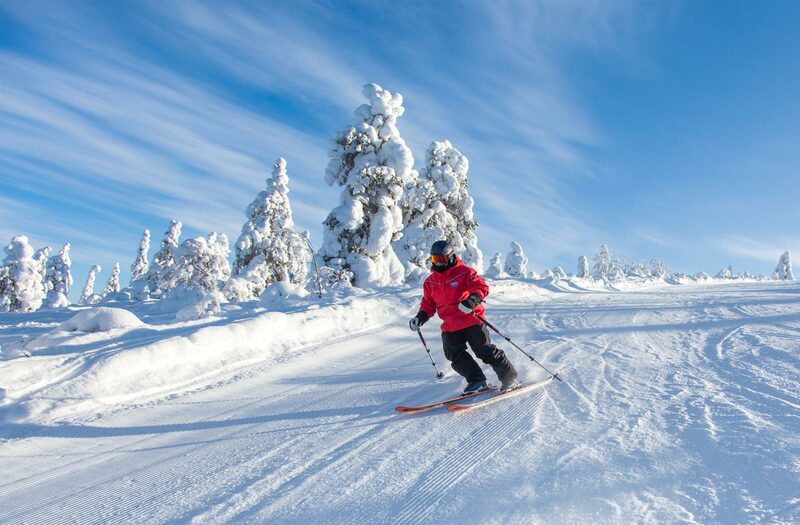 The area is fenced off and allows you to check your speed free of charge, or perhaps see which family member skis the fastest.